Having a professional looking website header is very important for your site. People give your site only a few seconds after clicking on whether to stay and check it out. Your header is the first thing people look at when they visit your site. You want that first impression to be a good one! As I mentioned above, you want your first impression on your readers to be a good one. You can do this by having a good looking header created by a professional. An amateur looking header that is off-centered or blurry will make people click away from your site before they have even read any posts. You may have wonderful knowledge to share, but no one will give your site a chance if your header looks unprofessional. Does it match your target market? What I mean by this is once you’ve determined your target market you will want a header to cater to that market. Both male and female corporate clients, you may want to use strong, traditional colors and fonts. A younger, creative audience, you can use bold, fun colors and fonts. Dieters, you might use images of healthy food with earthy or bright fruit and vegetable colors. Does it match your business? Just like your header has to match your target market, it has to match your business. If you want to convey yourself as a strong professional, you wouldn’t want to use a light pink color or a tiny cursive font. Instead, you would opt for a strong color, such as red and a thicker font. Hiring a good designer is well worth the money when you get a header that helps you convey your message and attract your target market. When you have a good header design, people will understand what your business is about before they start reading. 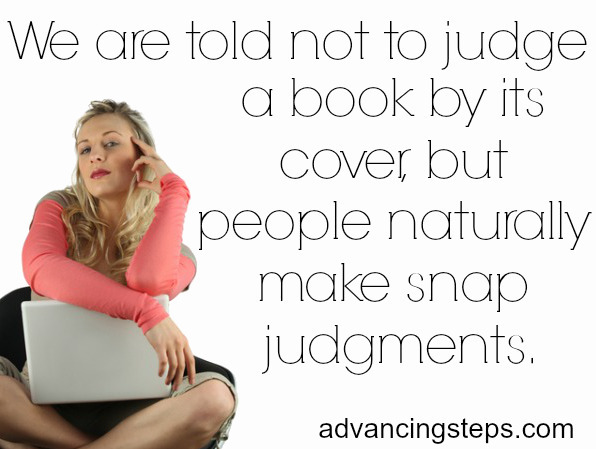 We are told not to judge a book by its cover, but people naturally make snap judgments. 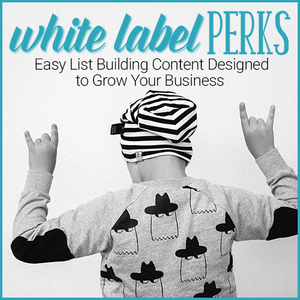 People are going to stumble upon your site in many ways. Having a good looking, professional header is one way to get them to stay on your site and start reading. Once they see your great content, they will stay even longer. Looking for a website header design to make your site look more professional or just want a new look, see my services.